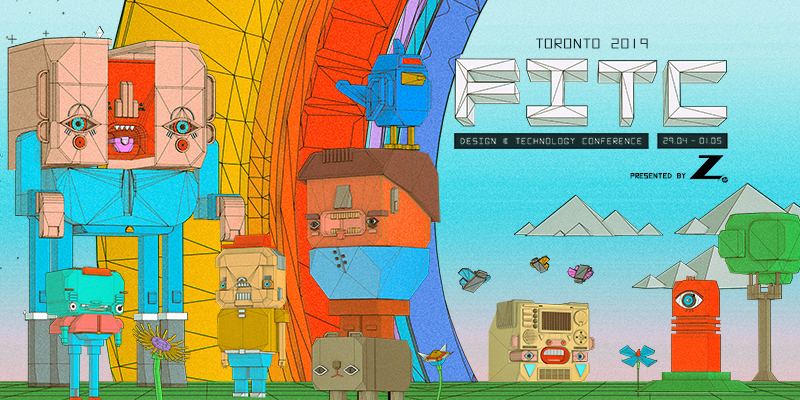 Future Innovation Technology Creativity (FITC) returns to Toronto to explore the best of design, web development, media and innovation in technologies from April 29 to May 1 at the downtown Hilton on Richmond Street West. This year's theme is Pure Imagination. 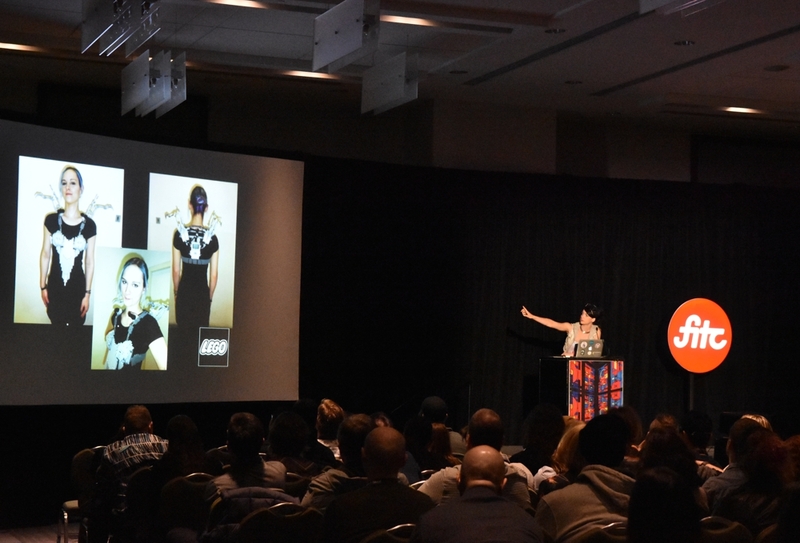 "Canada’s premiere conference attended by local and global innovators in creative technology A three-day professional celebration of the best the world has to offer in design, web development, media and innovation in creative technologies. 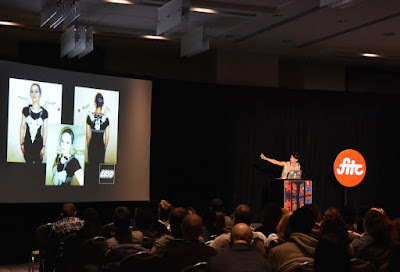 It’s a conference that both unites and transforms the industry - assembling its major leaders and players from across North America and the world. 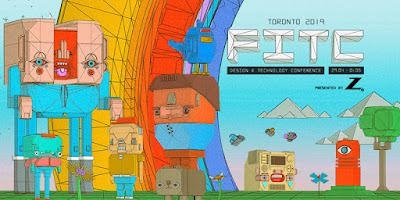 FITC Toronto transforms the Hilton Toronto into an international mecca for the digitally creative, abuzz with creative directors from multinational ad agencies, studio heads from Canada’s most sought-after digital production companies, the world’s most surprising digital artists, and freelancers, cultural influencers and tech lovers from all walks." It starts with the exhibitor hall which allows hands on exploration of the latest technologies and continues inside the many meeting rooms with presentations and talks from some heavy hitters in the creative and technology world and will include a few parties after the talks have finished. Additionally there are some workshops that take place on Sunday, April 28 which require separate tickets. Hand picked experts bring their take on interesting and informative topics like 'Evil by Design' - a look at design ethics by Kit Oliynyk at Optimo, 'Mars or Bust: Learning from our Mistakes' by Bobak Ferdowsi from the NASA Jet Propulsion Laboratory and 'Simplicity is Not Simple' by David Hogue of Google who discusses how to identify and considerations to simplify products and experiences.